Dr. Calvin A. Ridgeway ’83 uses a new technology called MarginProbe to check a breast cancer lumpectomy to see if there are any cancer cells left on the edge. 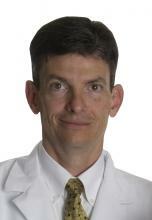 Click here to read an interview with Dr. Ridgeway. Calvin is a surgical oncologist in breast care and skin cancer with the Lovelace Women’s Hospital in Albuquerque, New Mexico. He was a surgeon for the United States Air Force, and then started the first accredited Breast Care Center in New Mexico. After Wabash, he earned his M.D. at the University of Missouri. 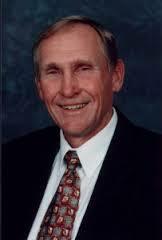 He is currently a volunteer faculty member at the University of New Mexico and St. Francis University in Albuquerque. Alan Stanford ’63 has launched a new photo-sharing app called “Sherish” – an all-in-one photo app that was announced on Inside Indiana Business this week. Sherish was developed to “bring all your photos together in one secure, private app, and never worry about running out of space to safely save your cherished memories.” Click here to read Alan’s comments about why he developed Sherish. Alan is an Indianapolis business leader who is a retired partner at Ernst and Young, and is a health care services consultant and advisor for technology in the health care industry. After Wabash, Alan earned an MBA from Butler University. Adam was a Psychology major, and three-time tennis captain and 2007 All-NCAC doubles player for Wabash. He went on to coach men’s and women’s tennis at Earlham College from 2008-2013, when he returned to Wabash as Assistant Director of Annual Giving. A few years ago, St. Louis, MO attorney Thomas Harvey ’94 joined a volunteer group of attorneys to aid poor clients in working through the court systems. Since 2009, Thomas has been co-founder and executive director of ArchCity Defenders, a non-profit group that still assists their clientele, and has set up a court-watching system in the local municipal courts. Click here to read a recent news story about ACD. Thomas, a French major at Wabash, earned a Master’s in French literature at the University of Missouri-Columbia, and a law degree from St. Louis University. He also has a private law practice in addition to his work with ArchCity Defenders. Jim Burress ’01 was featured at a two-day seminar at Murray State University, speaking about business news to journalism and business students. 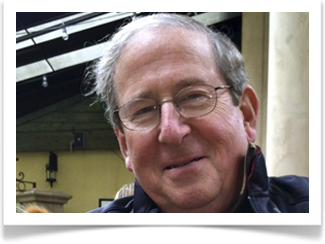 Jim is a Senior Reporter for NPR station WABE in Atlanta, GA and a frequent contributor to NPR business programs. Click here for the news release. Jim was active at Wabash’s WNDY radio as a student. 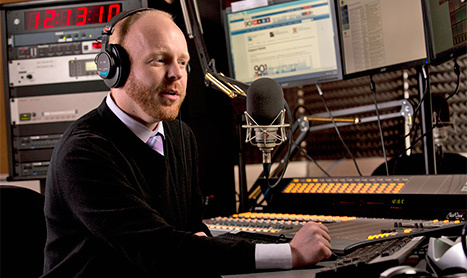 After Wabash, he earned a master’s degree in Communications at Murray State. Prior to joining NPR, Jim’s career included assistant news director and anchor/reporter in the radio industry. Photo courtesy of WABE 90.1 FM. Chuck Mack ’67 continues to promote healing potential through the Arts by offering workspace at Veterans Antiquities for veterans to produce their art, and venues to display their work at the gallery and at his Broad Ripple restaurant/coffee shop, Moe & Johnny’s. Chuck also works with the art therapy program at the Herron School of Art. He was recently featured in a Broad Ripple online community news article, “Celebrating Military Veterans Through the Arts.” Click here to read about Chuck and his work with veterans. John Dykstra ’13 will begin as news reporter for The Daily Journal in Kankakee, Illinois. After graduation, John started as night editor at the Journal Review in Crawfordsville. He then moved into the full time position as news reporter and photographer, covering city government, law enforcement, fires, courts, and schools. John’s first work for the Journal Review was as a summer news and sports intern in 2012. At Wabash, John was Staff Writer, Features Editor, and then Editor-in-Chief for The Bachelor, and website journalist for the Public Affairs office. Congratulations, John! Crawfordsville will miss you! 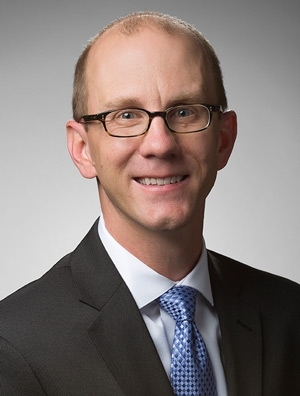 Joel Tragesser ’94 was recognized in the past few months with selection for inclusion in Indiana Super Lawyers® 2014-2015 (Intellectual Property) and received the 2015 Client Choice award from Lexology and the International Law Office (ILO). He was included in Indiana Super Lawyers – Rising Stars® in 2009, 2011-2013 (Intellectual Property). Joel is a partner with the law firm of Quarles & Brady’s Indianapolis office and is a member of the Intellectual Property Practice Group. After Wabash, Joel earned his JD from Vanderbilt University Law School. 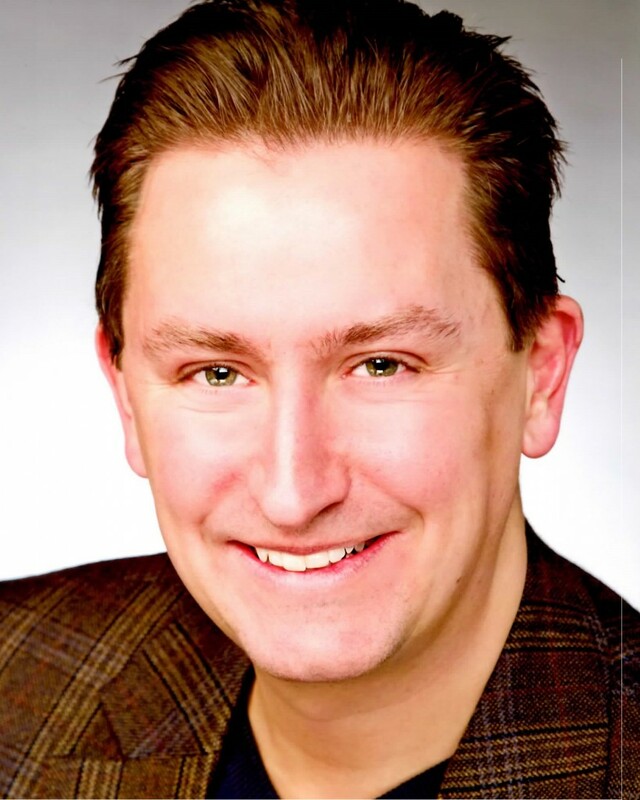 Roy Sexton ’95 has been selected to participate in a panel on legal marketing at the 2015 Legal Marketing Association (LMA) Annual Conference in San Diego next week. Roy is Senior Vice President of Corporate Affairs at Trott Law in Farmington Hills, Michigan. After Wabash, Roy earned a Master’s in Theater at The Ohio State University and an MBA from the University of Michigan. He is active in several professional organizations and nonprofit boards and committees, and regularly performs in a local theater company. Steve Ferguson ‘63, chairman of Cook Group Inc. in Bloomington, IN will be the keynote speaker at this year’s Crawfordsville/Montgomery County Chamber of Commerce annual dinner. The May 6 event is open to the public. Steve, a Bloomington business and civic leader, was named the Indiana Chamber’s 2013 Business Leader of the Year. He received an honorary doctorate degree from Wabash College last spring. An attorney by trade, he was a Cook Group consultant and then joined Cook Group permanently in the early 1990s. After Wabash, Steve earned his JD from Indiana University.